Australian tech startup, Unlockd, is now in voluntary administration, a move it says is due to Google's 'anti-competitive conduct'. Unlockd has also been granted interim injunctions from both the English High Court and the Federal Court of Australia to prevent Google from disabling AdMob-generated advertising content and removing Unlockd apps from the Google Play Store in the UK, Europe and Australia. Unlockd applied for an injunction with the UK High Court in April to prevent Google from disabling AdMob-generated advertising content and removing Unlockd apps from the Google Play Store. 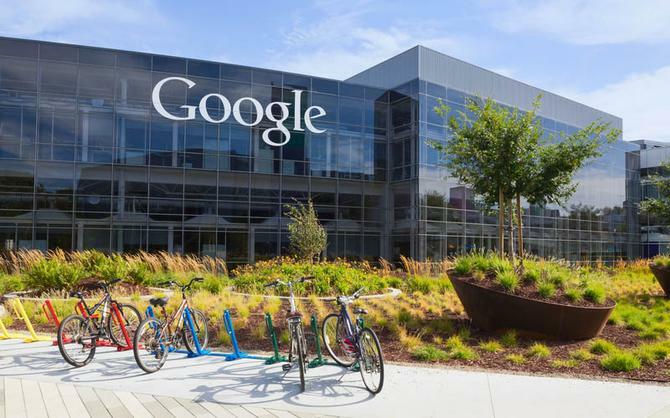 The company alleged Google's move would significantly impact the startup's revenue, and it postponed an IPO on the ASX while it pursues legal options. However, due to the IPO being delayed, and Unlockd unable to secure additional funding, the company is in voluntary administration. According to a statement from Unlockd, the interim injunctions are recognition by the Courts that there is a serious issue to be tried. “Despite this, the ramifications of Google’s actions have had and continue to have a deep impact on the business when considering the valuation of Unlockd prior to these threats and the postponement of the planned IPO, which would have fuelled the continued growth and expansion of the business,” the statement said. “As such, we have not been able to secure the capital we had expected to replace the IPO and therefore have been left no choice but to move into voluntary administration. “We believe that Google’s conduct and the effect of its actions represents a further example by them of anti-competitive conduct toward innovative start-ups such as Unlockd, that might pose a future threat to their position in the market. Until wide reaching change is brought about to prevent companies like Google from abusing their dominant market positions, consumers and innovation will continue to suffer. “Unlockd’s Board of Directors and management are now working with administrators to decide on the best path forward for the business and continue to assess current discussions regarding investment and potential acquisition,” the statement said. Unlockd’s mobile rewards platform allows users to opt-in to view targeted ads, content and offers upon unlocking their smartphone, in exchange for rewards. Unlockd and its partners seek to reward user’s attention by returning a portion of the advertising revenue back to users in the form of mobile data, credit off phone bills, entertainment content, or loyalty points. Since it began, Unlockd returned over $15m worth of rewards to users. Flybuys became the first loyalty program provider to join forces with Unlockd on its new Earn Wall in February, a feature within the vendor’s Rewards app that allows users to complete activities such as viewing videos and taking surveys, in addition to viewing ads when they unlock their phone. In return, users can collect up to 4000 bonus flybuys points every month.